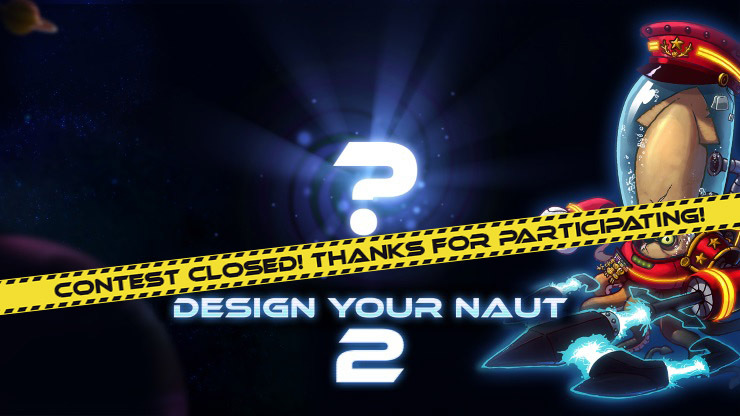 The Design-Your-Naut 2 contest is now closed. Thanks everyone for participating! We have almost a 1.000 entries to look over, and we already spotted some great ones. The winners will be announced next Friday, October 9th. The 5 winners will be posted on Facebook, where you’ll be able to cast your vote to determine the final winner!